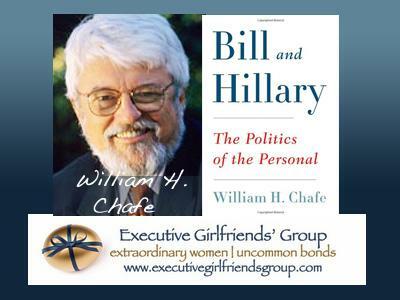 William H. Chafe- Bill and Hillary: The Politics of The Personal on EGG Live! From the day they first met at Yale Law School, Bill and Hillary were inseparable and combative. 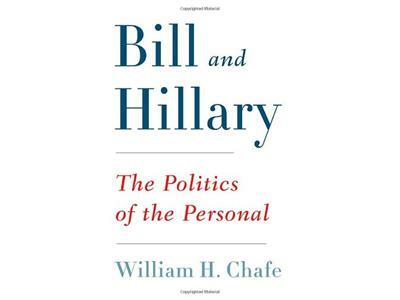 As historian William H. Chafe reveals in Bill and Hillary: The Politics of the Personal that dynamic has remained a constant throughout their remarkable political careers. 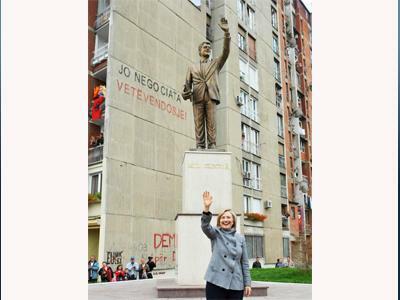 Always tempestuous, their relationship had as many lows as it did highs, from near divorce to stunning electoral and political successes. 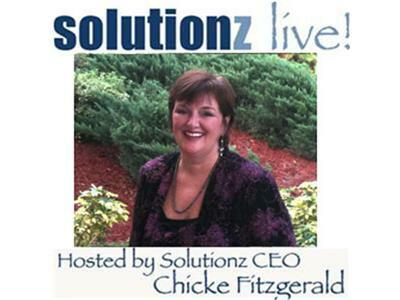 “An illuminating glimpse behind the scenes”—Kirkus Reviews. 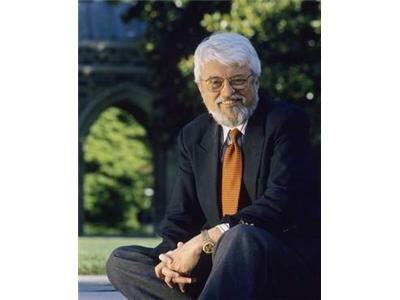 Chafe is the author of numerous prizewinning books on civil rights, women’s history, and politics, including The Unfinished Journey: America Since World War II and Private Lives / Public Consequences.